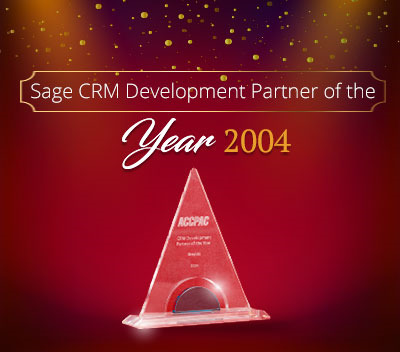 In Sage CRM 2018 R3 – Sage 300 2019 integrated system, Sage has done numerous changes which we have explained in our previous blogs. 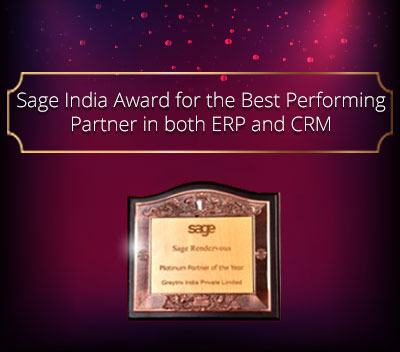 Refer Related Posts section for more details on new features of Sage CRM 2018 R3 – Sage 300 2019 integrated system. 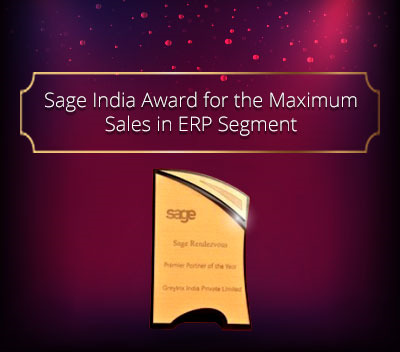 In the earlier versions of Sage CRM, when customer is promoted to Sage CRM you were able to view additional tabs like A/R Inquiry, O/E Inquiry etc are visible to native Sage CRM Company entity tabs. 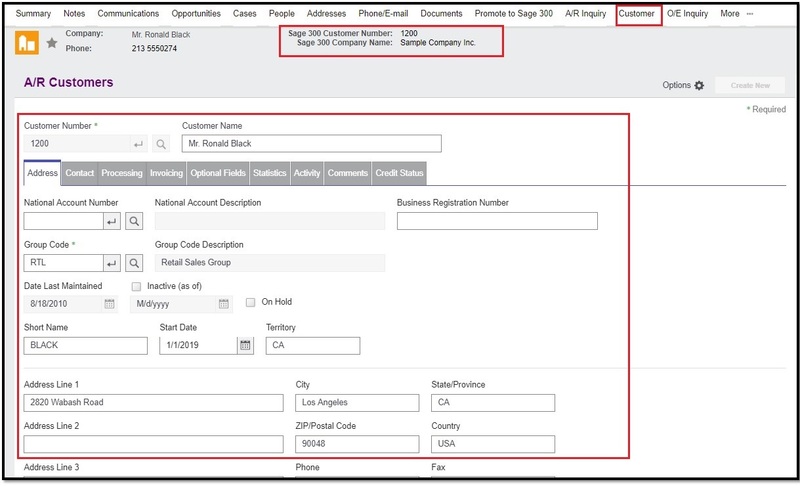 However in Sage CRM 2018 R3 integrated system with Sage 300 2019, Sage has introduced an additional tab “Customer”. Basically Customer tab displays Customer Summary directly from Sage 300. 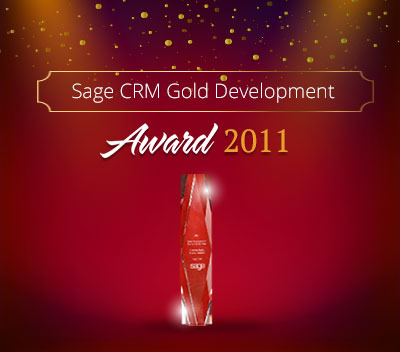 In this versions, Sage CRM user can view below Real Time information of customer directly on the fly from Sage 300. 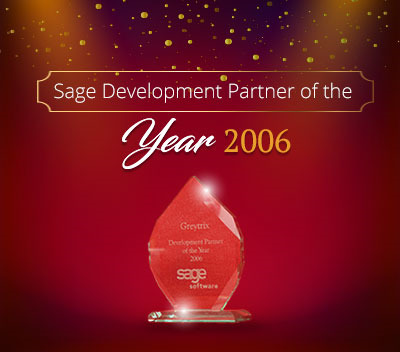 In earlier versions, users were not able to view above mentioned data within Sage CRM.